 The abundant life in Christ expressed in John 10:10 defines how many Hibernia Baptist senior adults are living their lives. The Legacy Adult Ministry, is for all those who are 55 and over, seeks to honor God by providing opportunities for senior adults to grow spiritually, fellowship with one another, and reach lost and unchurched in the community. Any questions about our Legacy Adults Ministry?